It is so important to get the design of your proposal right, exploring all options to ensure the scheme delivers and offers the best value for your budget. 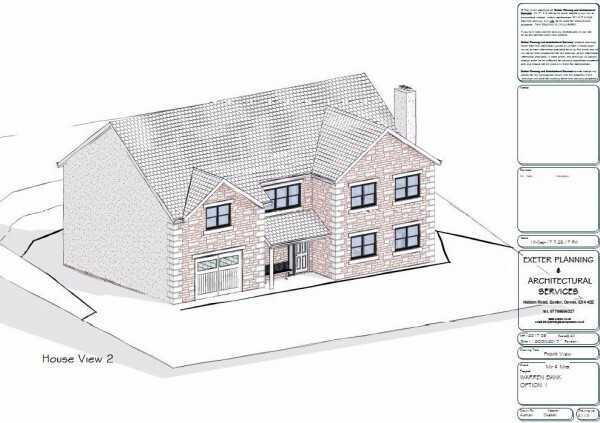 We will undertake a detailed measured survey of your dwelling and prepare scheme design drawings in 3 dimensions, so it is easy to see what your proposal will look like. These drawings will then evolve during the design process into an effective buildable proposal that fulfils and often surpasses the brief. Typically planning permission is required to extend your dwelling, however in some cases the extension will fit within the "permitted development rights" of the property. 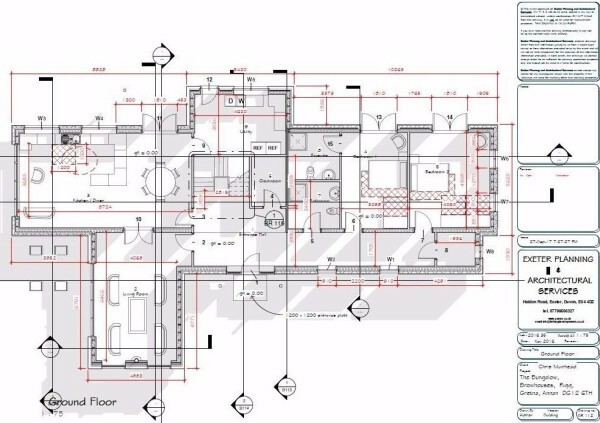 If this is the case we will inform you that planning permission is not required but will give you guidance on how to take your proposal forward. Should a planning appliaction be necessary and after signing off the scheme design we will prepare all the necessary drawings and complete all the required forms and paperwork so that your application is submitted with the best possible chance of gaining approval..
Once you have a definitive answer regarding planning it will be necessary to make an application for Building Regulation approval to the council. Building Control oversees the construction of your project and makes sure that it complies with all the current Building Regulation Guidelines. A fee is payable to your local council in respect of the services they provide for the necessary inspections.